The Cavalier is a new signature lifestyle frame that combines a curved brow line with elegant short corners and a metal bridge for a taller updated silhouette. Beneath the refined design lies subtle performance detailing, like comfortable megol nose pads and a feather-light frame made from Evolve eco-material. 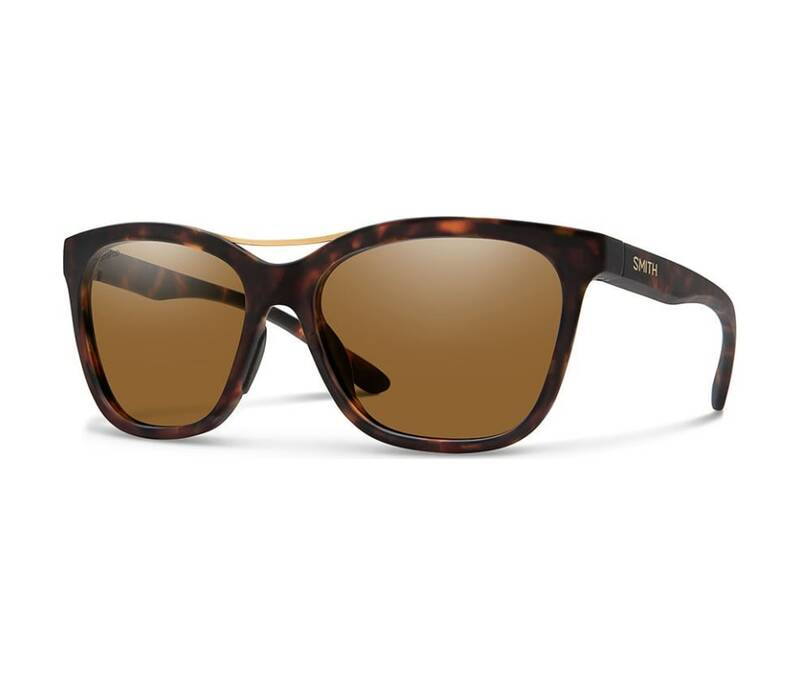 Add in ChromaPop polarized lens options and you have a stylish look with world altering color and clarity.